Like the cushion foundation, the sheet mask trend began in Korea – and erupted all over Instagram. They are available for whatever beauty issue ails you, and they range from the seriously expansive to insanely affordable, so there is no excuse not to jump on the bandwagon! 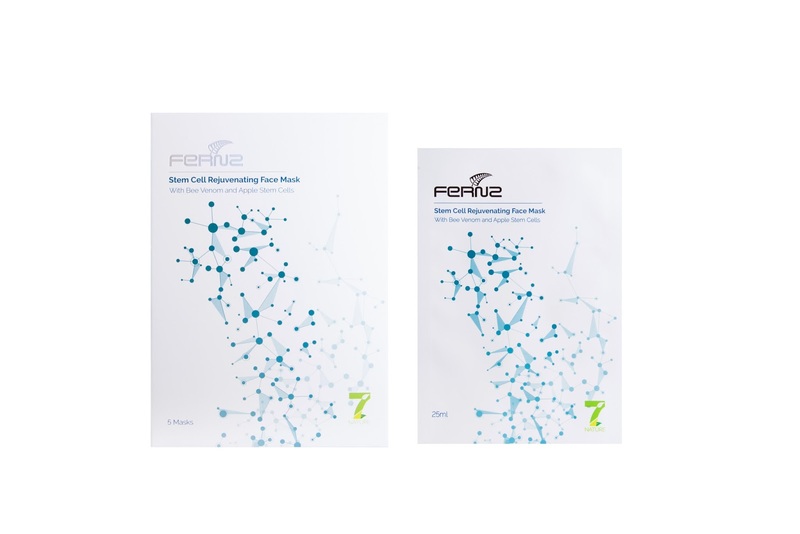 An all new, New Zealand option is Fernz Stem Cell Rejuvenating Face Masks, which are powerful sheet masks that promote balance in the skin at a cellular level, resulting in improved elasticity, reduced inflammation, intense hydration and the rejuvenation of the skin’s barrier. Perfect for replenishing loss radiance over the party season, these little wonders harness the benefits of New Zealand Manuka Honey, New Zealand Bee Venom and Swiss Apple Stem cells for a multi-faceted approach. An excellent moisture booster, Manuka Honey offers skin intense hydration and delivers antibacterial and anti-inflammatory properties, while New Zealand Bee Venom works to stimulate circulation and plump the skin’s surface. 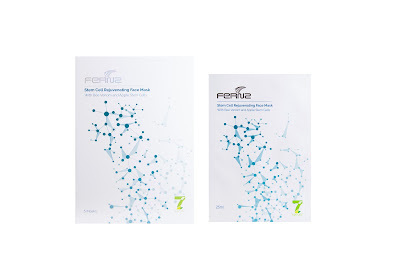 To complement the hive sourced ingredients found in the Fernz Stem Cell Rejuvenating Masks, the addition of Witch Hazel and Horse Chestnut also support hydration and oxygen retention, strengthening the skin barrier and protecting against pollutants. Magic. The cell support comes from stem cells derived from a rare Swiss apple and aid the skin’s own stem cells in the process of cellular regeneration and tissue renewal, resulting in visibly smoother skin. They are designed to be used 2-3 times a week but realistically, most of us don’t have that much free time, so the fact that they are super high performance is a bonus! They are the perfect boost of care before an event or during long haul travel, and with an RRP of $28.80 for five definitely won’t break the bank. These handy, super charged masks are in store now - to locate your nearest stockist visit www.fernz.co.nz.